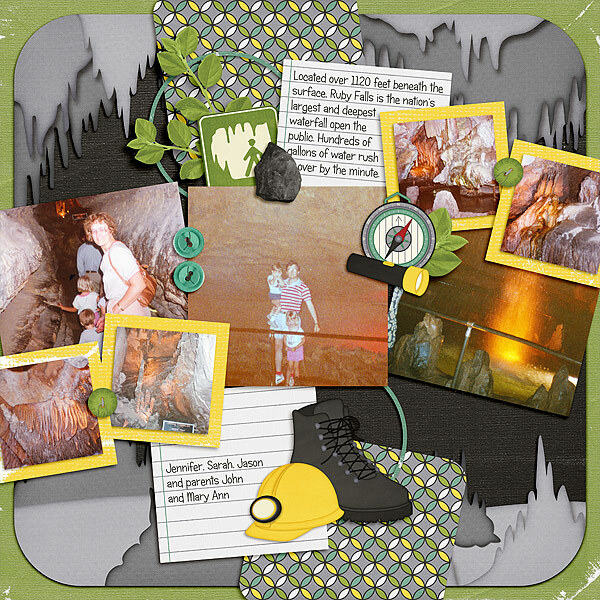 Adventure doesn’t always happen above ground; take your scrapbook to new depths with Spelunking. This bold kit captures adventures inside caves (and the trek to get to said caves too). 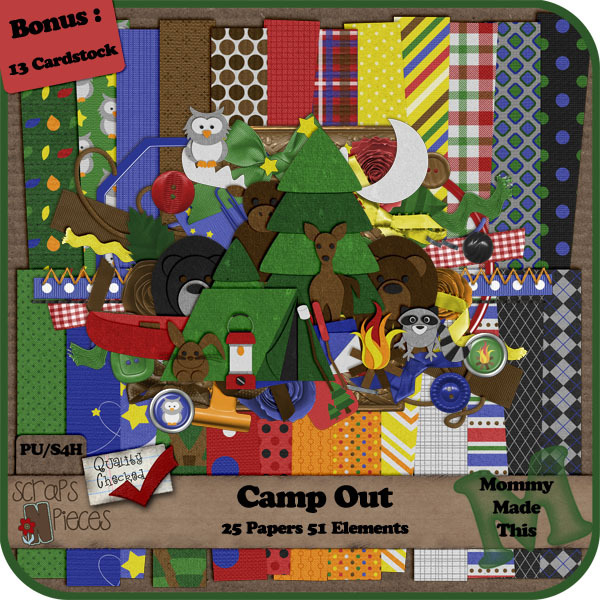 Spelunking comes with pattern and solid papers, tons of elements, thematic word art, and a fun stitched alpha. 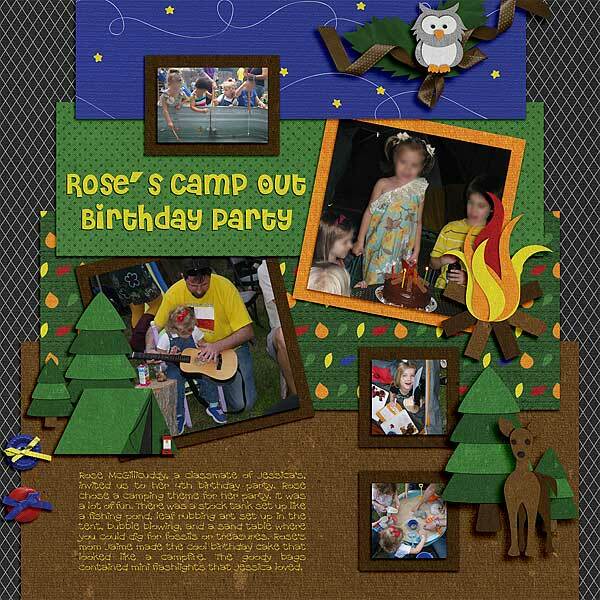 Featured elements include a hard hat, lantern, rope, compass, carabiner, and cave signs. Document your underground adventures today. Great for caving, spelunking, rock climbing, rapelling, hiking and camping. 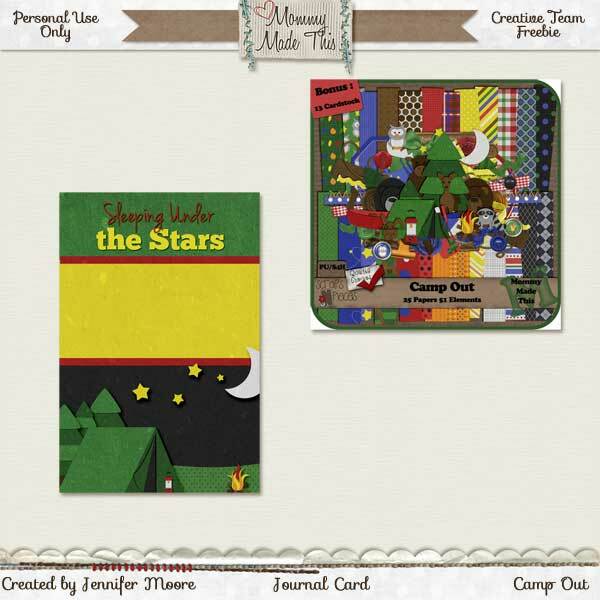 You can pick up this kit on sale this week for 1/2 off from both our My Memories store and our Scraps N Pieces store. 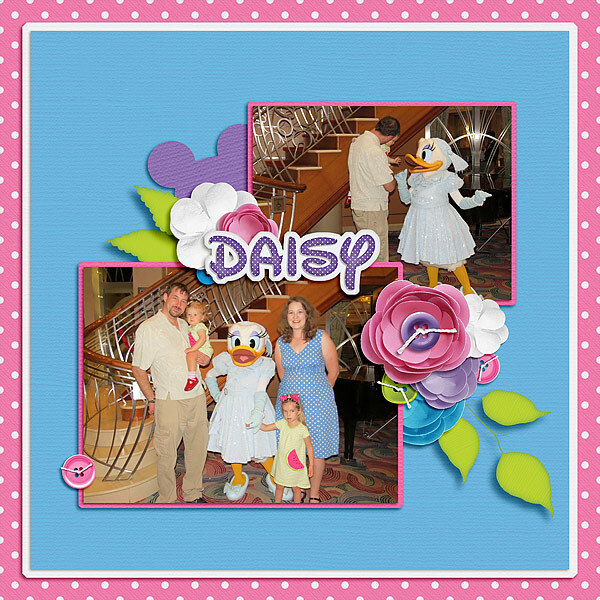 The cardstocks are FREE with download! I have three layouts to share using Spelunking. 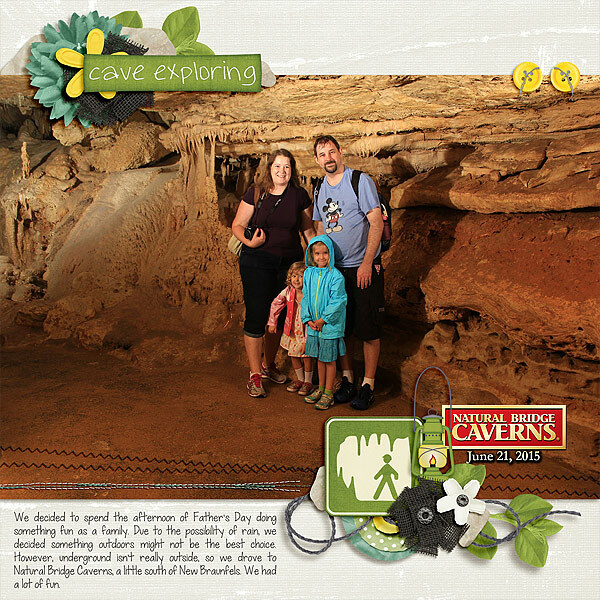 First up is a family photo when we visited Natural Bridge Caverns on Father’s Day. I have a ton more photos to scrap (this one I bought from the caverns photographer), but I’m waiting on James to install my new hard drive. I haven’t downloaded the photos off my camera card since March. These next two layouts use some photos from when I was a kid. I had scanned the slides before I started having hard drive space constraints. The CT came through with flying colors with this kit. Lori was worried we wouldn’t have pictures to go with it, but we are an adventurous bunch it appears. Wow, headlamps and everything! PLUS, they have some freebies for you. Click images to go to their blogs and be sure to leave them lots of love. 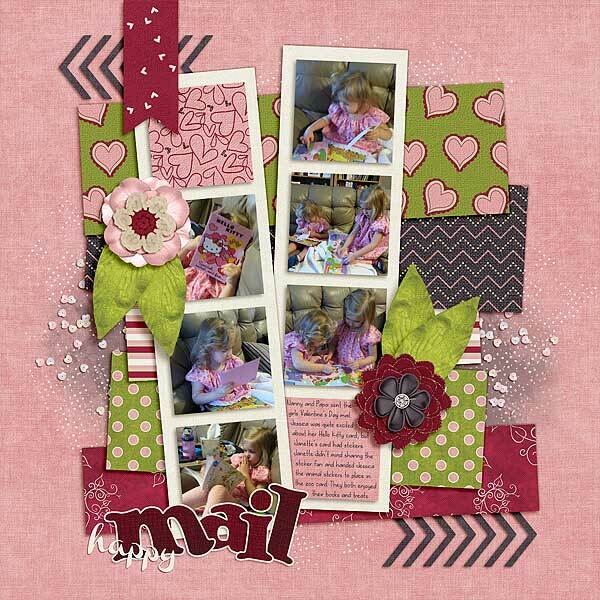 And this is the freebie that was in Scraps N Pieces’ newsletter that came out yesterday. If you are already subscribed, be sure to check your mail from yesterday. If you are not subscribed, click the link at the top of our blog to register for our newsletter to get this freebie and all of our past freebies as well. 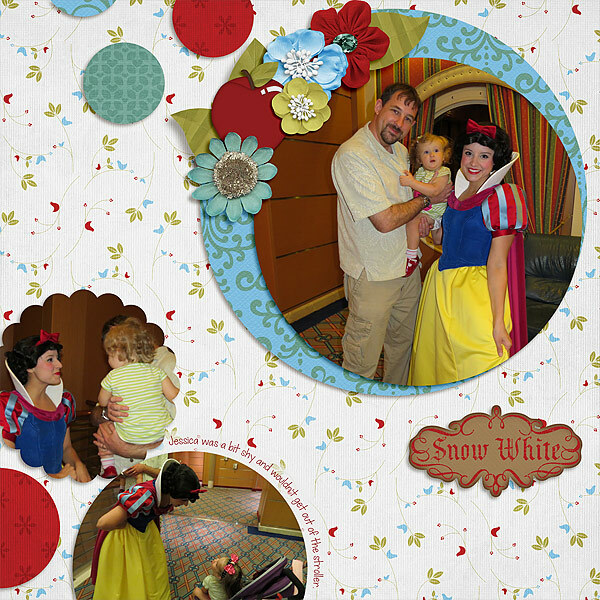 I’m Wishing… echoes the Germanic roots of Snow White and the Seven Dwarves. 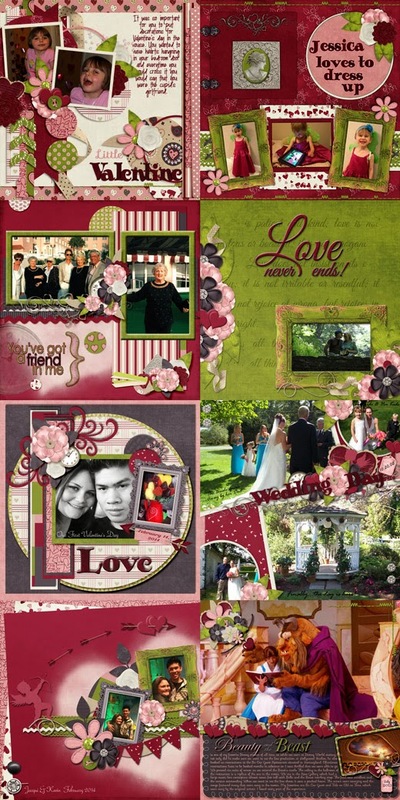 This kit combines dark wood and bright colors for a timeless fairy tale feel. I’m Wishing… comes with papers, elements, character nameplates, and a monocase alpha. Whether you are mining gems, meeting the princess herself, or enjoying bedtime stories, this kit is perfect for scrapping your fairy tale memories. 50% off during this first week of release. Previews are linked. No matter which characters entered your life first, everyone has a soft spot for the classic cast of characters. The Mouse and Friends contains the bright, graphic colors and designs associated with America’s favorite Mouse and all his pals. This kit is great for all your theme park memories. 50% off during this first week of release. Previews are linked. 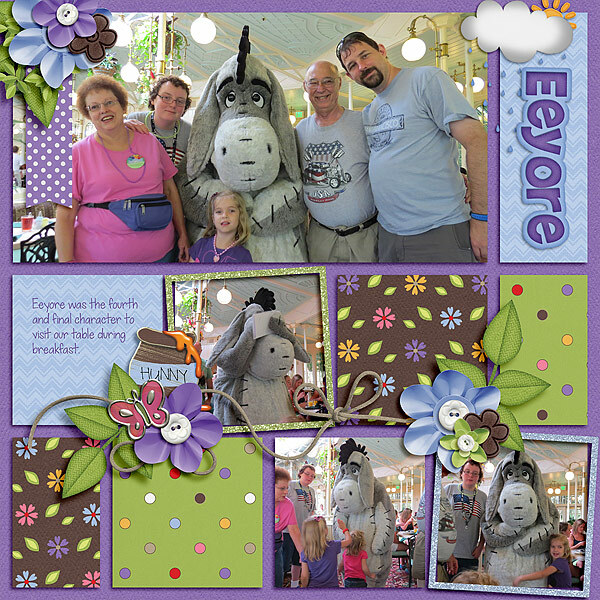 Silly Ol’ Bear captures the fun, lighthearted spirit of the 100 Acre Woods. This fun, cheerful kit contains both the tell-tale elements of Winnie the Pooh and friends and more traditional scrapbooking supplies for scrapping timeless memories. Silly Ol’ Bear contains papers, elements, character word art pieces, and a bouncy alpha for scrapping non-stop fun-fun-fun-fun-fun. 50% off during this first week of release. Previews are linked. I have a number of layouts to share with these three kits. 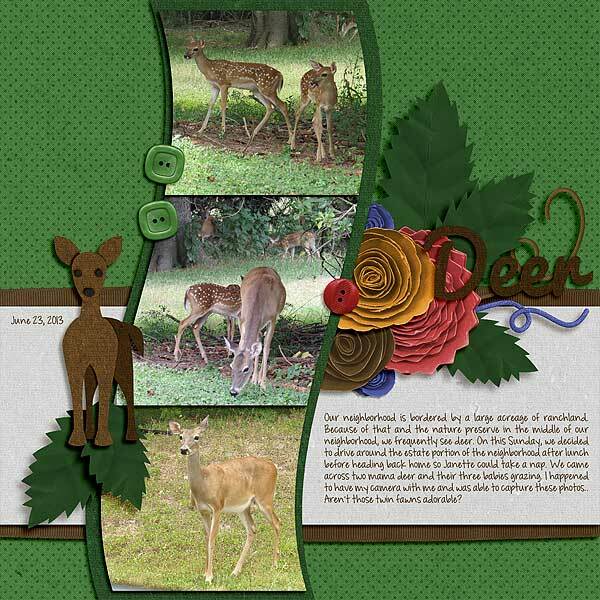 Take a look at the adorable layouts that the CT did with these three kits. Amy from Amy’s Scrappin Memories, made this perfect word art. Previews are linked. This kit works perfect for Autograph Books! 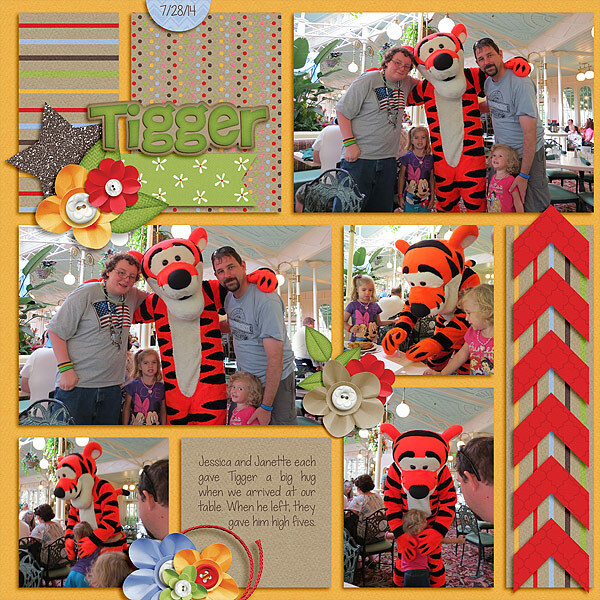 Silly Old Bear, word art by Amy’s Scrappin Memories. Preview is linked. True North Scraps has a new release today. Love is Patient is a very pretty kit is full of affection! There are plenty of hearts, Cupid, a love bug as well as many other beautiful elements, making a total of 50 elements. The papers consist of 6 plain cardstocks and 18 very pretty patterned papers. Also included is a full alpha with numbers, uppercase, lowercase and some punctuation. Additionally, for those of us who find time at a premium or might be in a creative slump, there are some quick pages available separately. Just add photos, maybe an extra few elements and a title made with the alpha from the kit and you are finished super-fast! 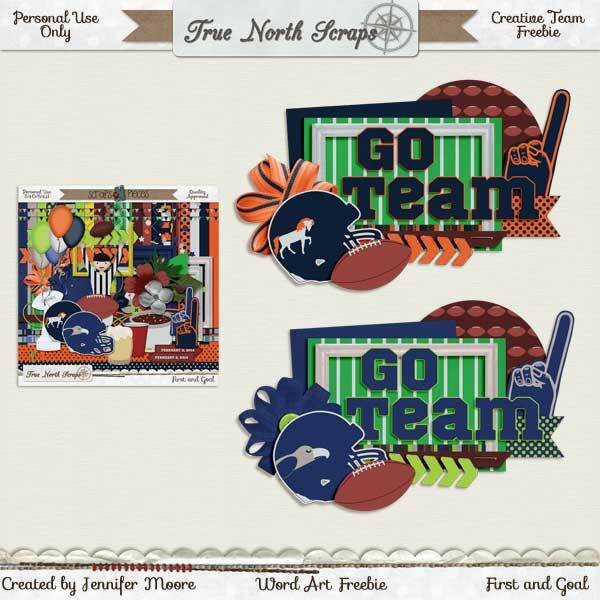 The kit and the quick pages are available at all three of True North Scrap’s stores — Scraps N Pieces, GoDigital Scrapbooking and Heritage Scrap. And you can get them on sale for 30% off until March 10th. 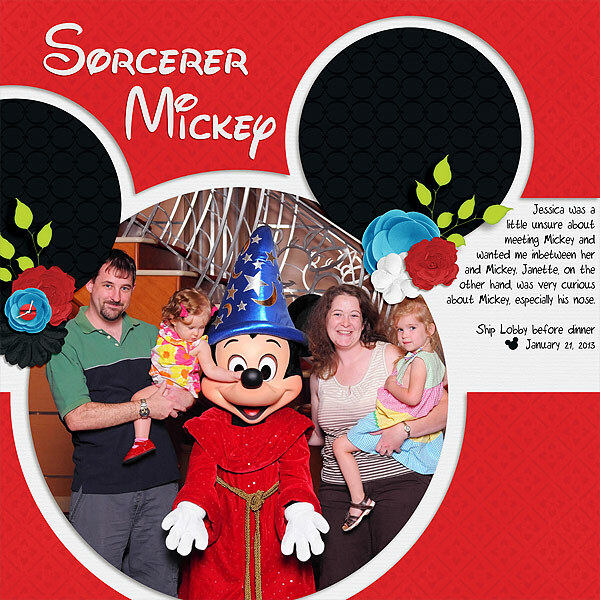 I have two layouts to share from Valentine’s Day this year. This kit is so pretty and easy to work with, but just in case you need a little more inspiration, take a look at these fantastic LOs made by the rest of the North Stars. Don’t forget to check the True North Scraps Facebook page or subscribe to the True North Scraps newsletter. Sometimes there are little extras available only to these special people! So how did you like that game? Super huh? I hope your team won. 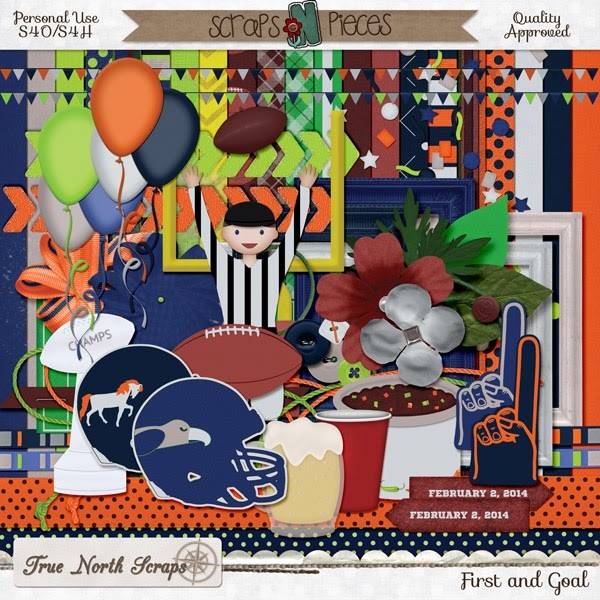 True North Scraps has a fun new kit called First and Goal. The kit is full of fun papers and elements to match either of the teams you were rooting for. 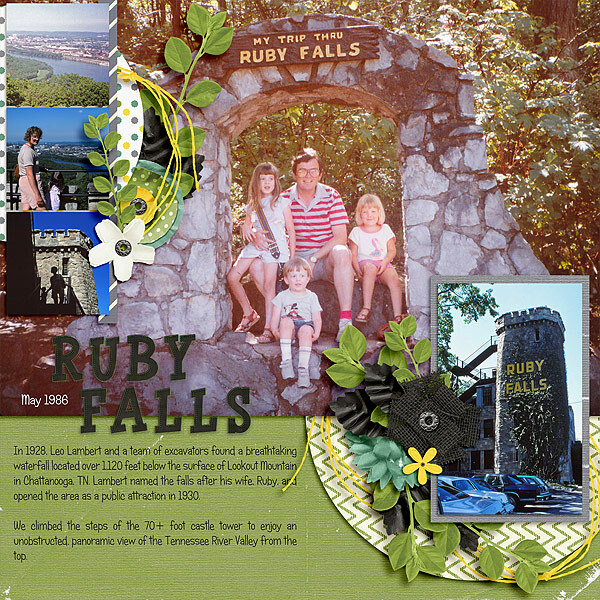 You can find the kit at Scraps N Pieces, Go Digital Scrapbooking, Heritage Scrap, and My Memories. Same fabulous kit, just pick your favorite store to shop for True North Scraps products! I actually used the kit to scrap a team that wasn’t even in the big game. 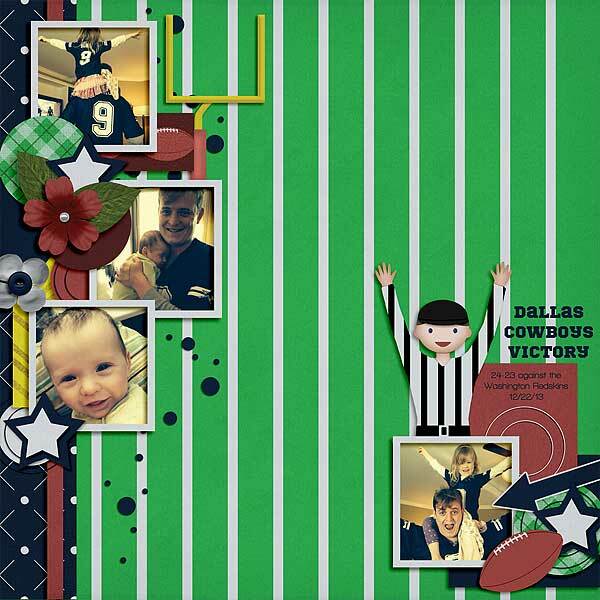 This is a layout of my brother and his kids celebrating a victory by his favorite team. The North Stars have been ever so busy playing with this kit, and there is a whole list of wordart cluster freebies to compliment this fun kit! And here’s one by me. Click here or the preview. I’d love to know what you think. Hope you enjoyed your SUPER weekend!